When I got pregnant with my first, I pretty much devoured any information I could get my hands on about pregnancy. I was so excited, but at the same time I had no idea what to expect! I loved reading about other moms and their pregnancy journeys. Here, I have decided to gather up all of my best posts and pregnancy tips. 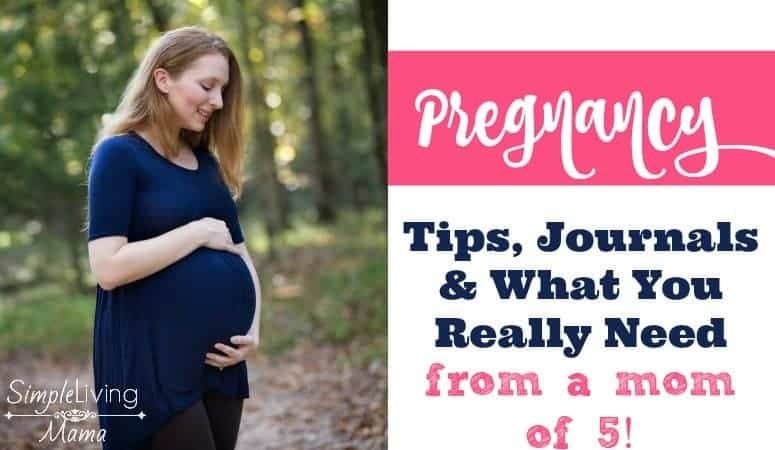 You will also find that I did a pregnancy journal during my third and fourth pregnancies, so you can take a look at that, as well as all five of my birth stories and my best postpartum tips! Let’s get right to all of my best pregnancy tips. I did not blog much through my pregnancy with my sweet fifth baby, so there aren’t any pregnancy journals. I wish I had, but I was very sick through my pregnancy with her. 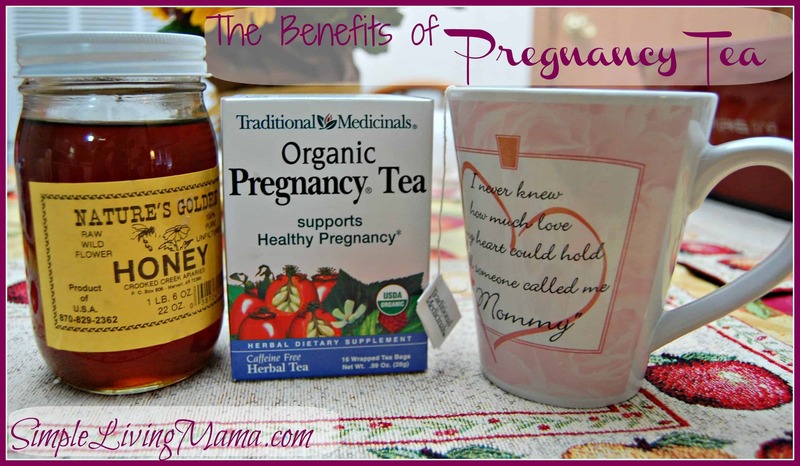 If I had to list my top three product recommendations for pregnancy, it would be these things! 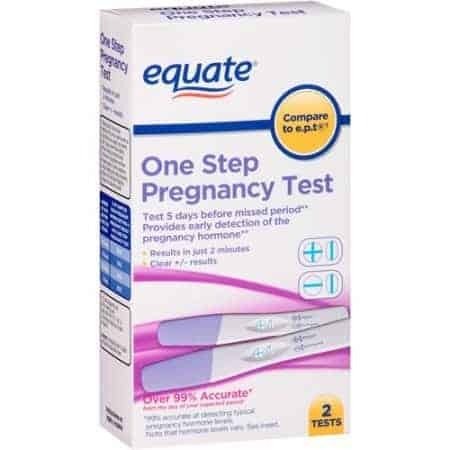 Cheapie pregnancy tests work just as well as the more expensive ones. 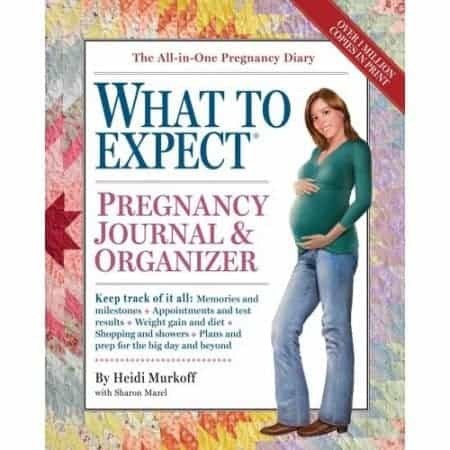 Do keep a pregnancy journal, especially if it’s your first baby. I documented my first pregnancy offline, as you can see it’s been more and more difficult to keep up with documenting the more babies I have. It’s so fun to go back and look at everything, though. 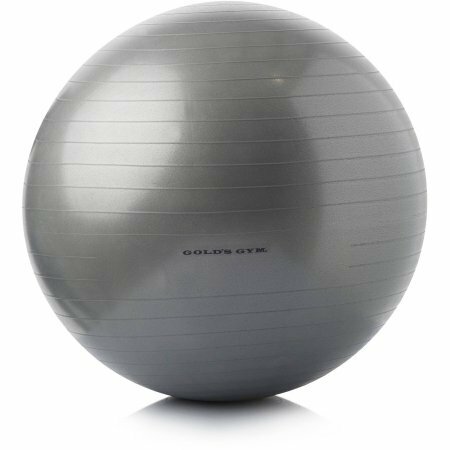 Get an exercise ball. They are amazing at easing back pain and work wonders during labor. Got a pregnancy question? Leave me a comment and I’ll do my best to answer you!